Spend only a few minutes each day to stay stylish. Who has the time to shop these days? 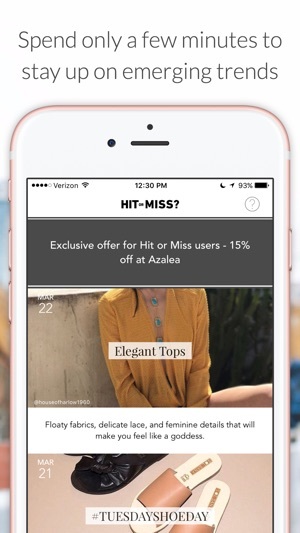 With the free, easy-to-use Hit or Miss app, you won't need more than a few minutes each day to stay up on emerging trends and brands. Through an innovative interface, express how much you like a trend by browsing through a daily assortment of fashion products. Mark the product a 'Hit' if it fits your style, or a 'Miss' if it does not. Over time, you will build a fashion profile uniquely tailored to your tastes. Through our proprietary system and artificial intelligence algorithms, we will send you products that fit your style. 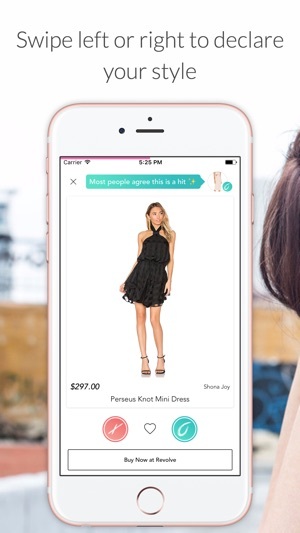 Join the thousands of women who have discovered the future of mobile shopping with the Hit or Miss app. * No login or personal information is required to use the app. * Browse through the existing trends to get started on your profile. * Learn about trends through our fashion blogger stories. 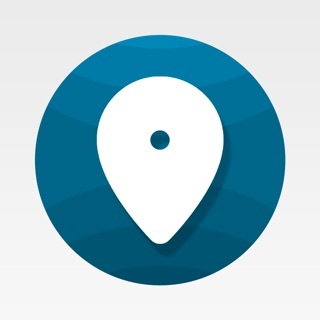 * Shop most products using our simple checkout flow in-app. FEATURED – Discover and shop deals and fashion trends. 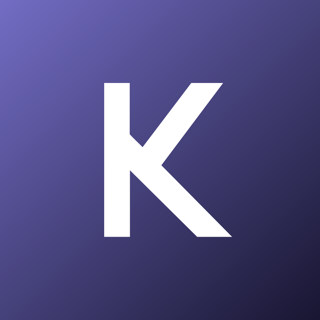 RATE PRODUCTS – Hit or miss products according to your tastes. Save the products you love. DEALS – Browse sales with our favorite stores. Look for exclusive discounts just for our community. 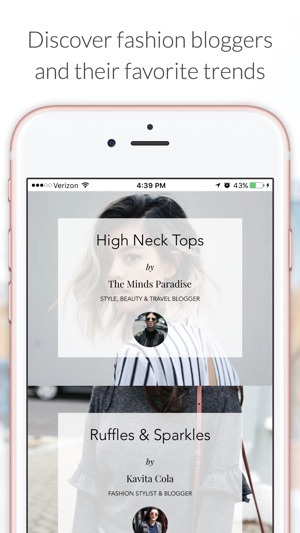 SHOPPABLE PROFILE – Over time your fashion profile will grow as you 'Hit' and 'Miss' products. Discover new trends and brands, and learn a little more about your style. 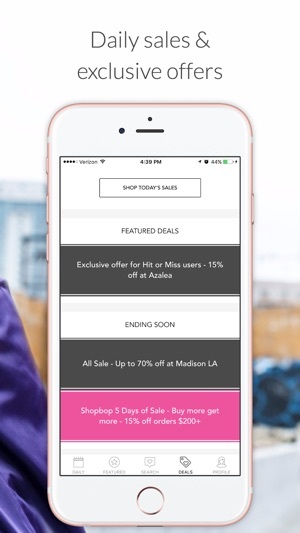 NOTIFICATIONS – Know when your hits go on sale. Get notified when a new collection is available. * Checkout securely with a major credit card. * Billing information is securely stored. Hi! I've noticed this is your second-time posting this comment. Please email me directly at amber@skullninja.com so I can better understand your concerns. 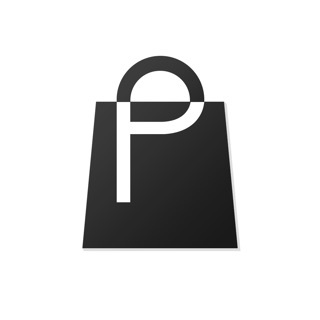 Great app for those that like to shop online. This is super cool and love the fun and stylish ideas that are published daily! I can get some fashion ideas as well as see others that may spark up inspiration for my own designs. It's an excellent app, so in style and full of trendy looks! Plus, there are uniqe ones and others that I don't find very appealing, so I get to consider it as a miss and not a hit. It's easy to use, just decide if the look is a Hit or Miss and continue through the different styles posted. Also great way to avoid wearing something that isn't trendy at all.